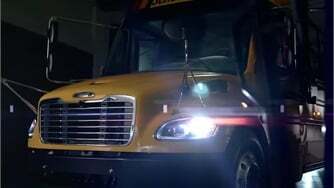 James Blue is general manager of School Bus Fleet. That’s the proportion of total school buses sold last year that were alternative-fuel models, according to our research. In other words, 2,166 of the 37,663 school buses (5.8%) sold in the U.S. and Canada in 2014 were powered by an alternative fuel. Being fairly new to the school bus industry, I must say that I was surprised by how low that percentage was. 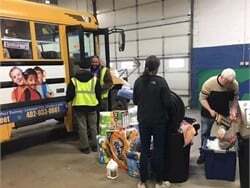 I expected to see a much wider adoption of alternative fuels in pupil transportation. Still, after looking back at our sales data from the past couple of years, it’s clear that there has been substantial growth in the green school bus market recently. 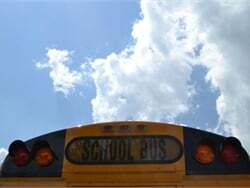 In the 2012 sales year, there were 807 alternative-fuel school buses sold, which was 2.5% of the total school bus sales. 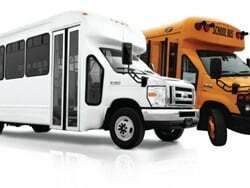 So in the past two years, alternative-fuel school bus sales more than doubled. 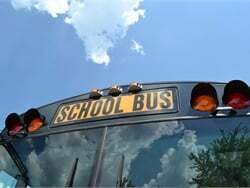 The most popular alternative fuel in the school bus industry at this point is propane. In 2014, there were 1,820 propane school buses sold, accounting for 84% of the alt-fuel model sales. 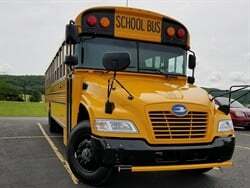 The other 16% were compressed natural gas (CNG) school buses, with 346 units sold. 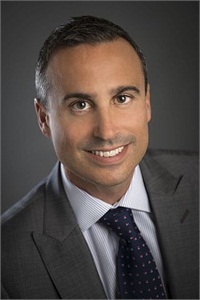 The market seems primed for more growth. 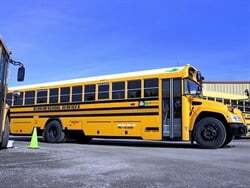 In the past few years, the options for alternative-fuel school buses have multiplied. 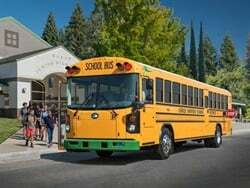 The large and small school bus manufacturers now offer more than a dozen models that are powered by propane, CNG or electricity. 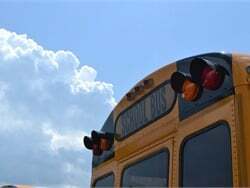 We’ve heard about the benefits of alt-fuel buses from many school districts and contractors that are operating them: reduced fuel and maintenance costs, lower emissions, a quieter ride, positive publicity in the community, etc. But there are other factors to be considered before making a switch to alternative fuels. At our new School Bus eXchange event in April, I got a chance to sit and talk with the two dozen school bus operators in attendance. We discussed a variety of topics, including alternative fuels. Some of the attendees are already running alt-fuel buses. 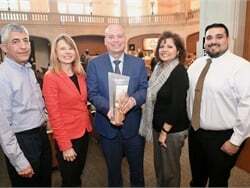 Among those who aren’t, there were some common concerns — primarily the fueling infrastructure involved and the higher purchase price of the buses compared to diesel or gasoline models. 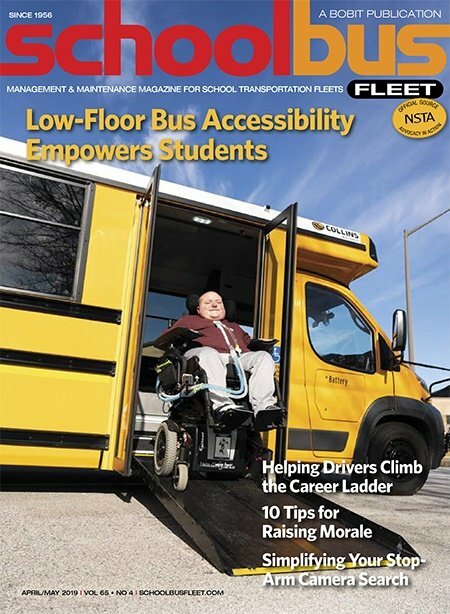 To that end, Nicole Schlosser’s article takes an in-depth look at the cost considerations involved in alternative-fuel school buses and the results that several operations are seeing with them. 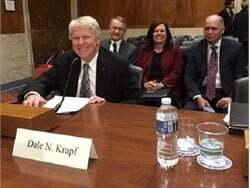 There’s certainly great room for growth in the alt-fuel space for the school bus industry, but the bottom line is that each operation needs to look into the various factors involved — fuel availability and pricing in their area, availability of grants and tax incentives, training needs, etc. — in order to figure out what their best fuel choice will be. 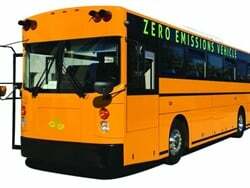 I encourage you to do the research on alternative-fuel school buses. Check them out at the National Association for Pupil Transportation trade show or your state conference. 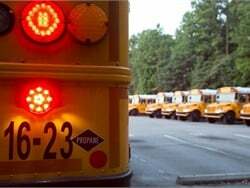 Talk to the school bus OEMs and your local dealers. Better still, talk to a colleague who is already operating alt-fuel buses. Gather as much information as you can, assess your operation’s needs, run the numbers and try to determine whether alternative fuels will pay off for your operation in the long run.